Scones have you made them before? They are so good and easy to make too. We like to eat ours warm with a little butter or homemade freezer jam. If you add a little chocolate then they are almost perfect. I think the only baked breakfast item I like better is a yeast bread. But these easy to make scones come in a really close second. 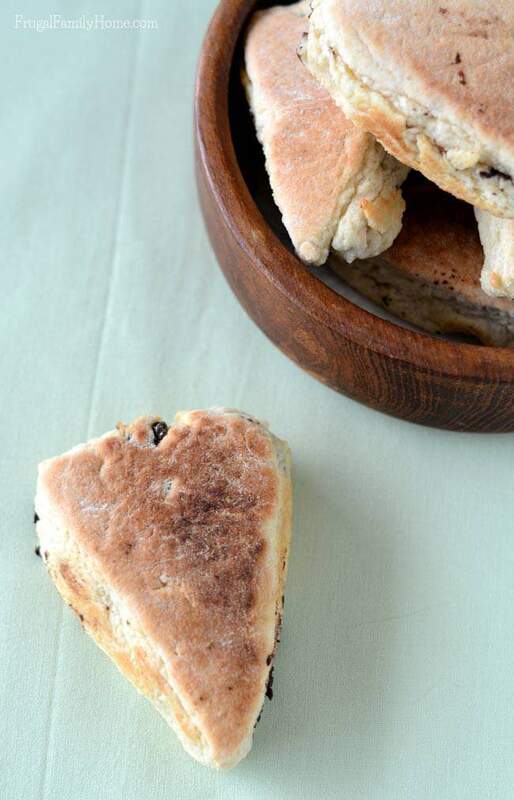 My friend Erin shared this recipe for Chocolate Chip Scones she had received from a friend at church. It looked like such a good recipe I knew I wanted to try it. I adapted the recipe to make dairy free scones for my family. I like to bake the scones, in my electric skillet (affiliate link) in the warmer months of the year, to keep from heating up the house. They bake up quite nicely in the skillet too. In the cooler months, I’ll make them in the oven to help warm up the house. If you need some other great breakfast ideas be sure to check out the double chocolate donuts that are baked instead of fried. I also have a recipe for baked maple bars. I think they are my favorite for breakfast. Or take some time to browse all the breakfast recipes. You can never have too many ideas for breakfast. If you can mix up muffins, scones really aren’t much harder to make. Just measure out the dry ingredients into a nice big bowl or in the food processor. Then cut in the margarine. If you are using a food processor cutting in the butter is really easy, just pulse. If you are cutting in margarine by hand, I like to use my hands. I just pinch the pats of margarine between my fingers until I feel the stickiness of the butter. Then I let it go. I repeat this step over and over mixing it with the dry ingredients, until the margarine is nice and cut in, about pea-sized pieces or smaller. Add in the milk, at our house I use soy milk with vinegar instead of buttermilk to make these dairy free scones. But if you can eat buttermilk and have it go for it. Add the milk to the food processor and run just process until the dough forms a ball. By hand, stir until the dough is mixed well and comes together. I like to knead in the chocolate chips at this point and then pat it out into a circle. Then cut the dough like a pizza, into 8 triangles. I actually have found that my pizza cutter works great for cutting the dough. All that is left is to bake them in the oven or in an electric skillet. We love to serve them warm with butter and a little home jam, I think I already mentioned this but just in case you missed it. 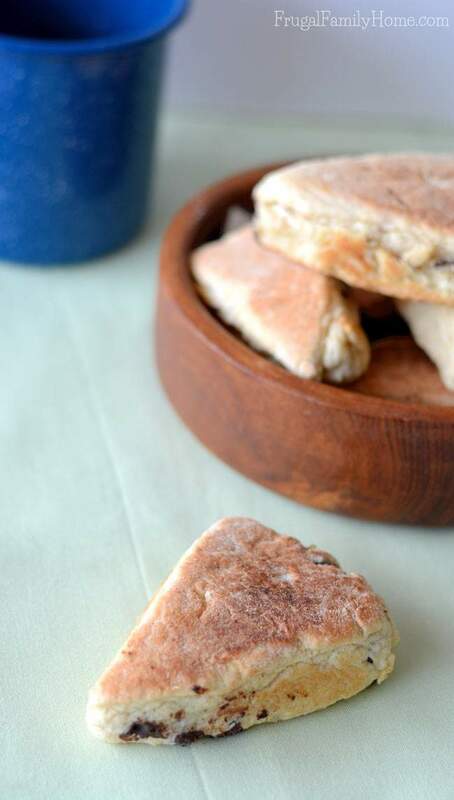 If I’ve convinced you to give these dairy free scones a try, grab the recipe below. To a food processor, add the flour, baking powder, salt, and sugar. Pulse to mix in the food processor. Cut up the margarine and place in the food processor and process until the margarine is cut in. If you don’t have a food processor. Combine the dry ingredients, then cut in the butter or margarine. Add the sour soy milk through the tube with the food processor running. Keep the processor running until the dough forms a ball. By hand add the sour milk or buttermilk and mix until the dough comes together. Take the dough out and place on a floured surface. Add the chocolate chips on top and knead them in. Pat the dough into a circle about 1/2 inch thick and then cut into eight triangles. Bake them on a cookie sheet at 325 degrees for 15 to 20 minutes. Or you can cook them on a skillet. I used my electric skillet set on 325 degrees. Cook them 7 minutes on the top and bottom sides then 1 minute on each of the other sides. When you make them be sure to come back and let me know how you liked them and share any other great additions you made to the recipe. I hope you enjoy these as much as we did. 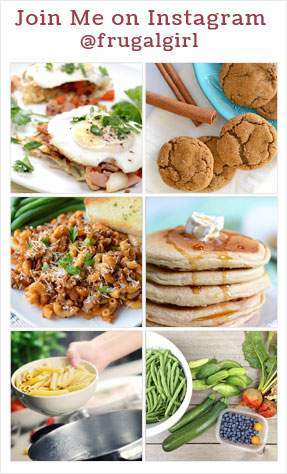 What is your favorite breakfast recipe? 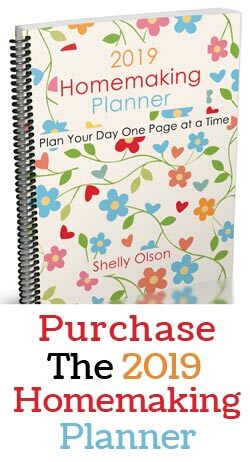 I would love to have your share it in the comments below. Find more breakfast recipe by clicking here to browse more breakfast recipes. You can also find more dairy free recipes here. Thanks for the pin. My son really liked these I know we will be making them often. Thanks so much for sharing this recipe Erin. I have already made these three times. Our whole family likes them. I’ve never tried making scones in my electric skillet! I’ll have to give that a try next time. I love a good scone. 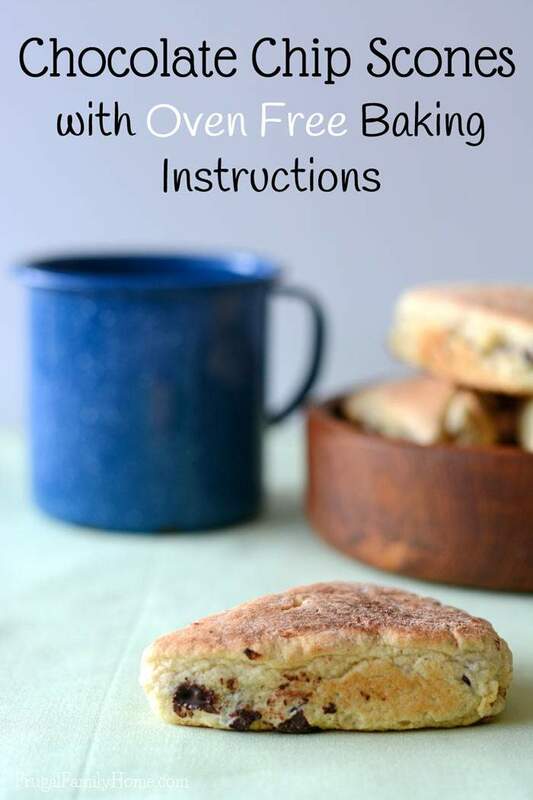 My favorite scone recipe has yogurt in in, that makes them nice and fluffy! Scones with yogurt in them sound good. I’ll have to give it a try the next time we have some soy yogurt. I’ve never had a scone. They look like hard biscuits. I’m sure they are delicious especially with chocolate chips. These look delicious. I have a colleague who can’t have dairy. These would be great for her. I’ve never made scones before. I love them though, with a cup of tea and a little bit of butter. These look delicious. I will have to try these! Delicious. Scones are always wonderful for parties. I have to try them dairy free! These look really good. I love that I can make them in a skillet and I don’t have to use the oven. They look pretty good. I wonder if the lack of milk makes them a little dense? I have always loved scones. Chocolate chip ones are my favorite. Those sound so good! I love scones. We make them as a treat from time to time. Yum! Those sound great to go with a cup of iced coffee as I sit and read my morning devotional. These scones look so delicious. I would enjoy these with a cup of tea or coffee in the morning. Those look so good. I would love to try them! 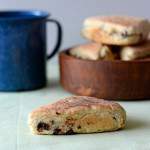 I love scones – especially with chocolate chips! These look delicious! The scones really good. I’ve never tried making this. Your recipe sounds easy and I would like to try it. What a great recipe. I’m so trying it when I get off no sugar diet. I haven’t made scones at home before, but I love them when I go out. These look delicious and pretty simple. Thanks for sharing. These look so delicious and easy to make. I love learning new no bake recipes. I will try this on the weekend. 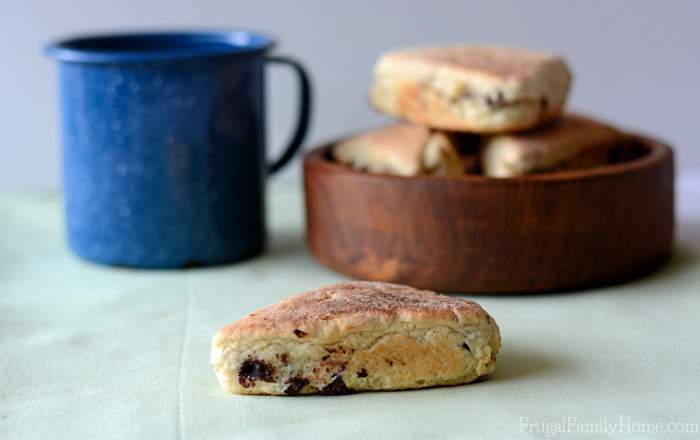 Scones are always the perfect snack to have – chocolate chips you say? Perfect and Yummy! These scones look really amazing. My favorite breakfast recipe is a french toast that you bake in the oven. I make it the night before and pop it in the oven while we are getting ready for the day.